Lesson planning takes time, so don’t lose time searching for activities on my site, use this useful guide to go straight to the pages and activities you want. There are currently 117 (this would be the 118th) blog posts on tekhnologic. I have created this guide for teachers who are interested in using PowerPoint games and activities in the classroom. Lesson planning takes time, so being organized and prepared with your resources is essential. Many teachers use bookmarks for their online content and Sandy Millin has previously recommended online services like Diigo for managing your bookmarks. Some teachers prefer to use digital notebooks for lesson planning where they can collect online content, media (pictures, video and audio files) as well as a place to write their own thoughts and ideas. I wrote an article on Microsoft’s version of the digital notebook, OneNote, almost 3 years ago. 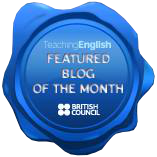 Other teachers prefer to use their own blogs to collect and manage lesson plan ideas and activities. There are so many ways to organize and manage resources, but I wanted to create something to make it easier for teachers to access Tekhnologic. I wanted to create a list of links that I could assist teachers in their lesson planning. I wanted a list that could be used across different platforms (Microsoft and Apple) and different devices (computers, tablets and smartphone). I needed a simple and robust method. I decided to create a PDF file. This is what I came up with. Click on the image above or follow the link below to download the Quick Links to Tekhnologic PDF. Download the Quick Links to Tekhnologic PDF file. The Quick Links to Tekhnologic PDF guide contains images, descriptions and hyperlinks to 9 different pages of my website, which contain more than 30 PowerPoint games and activities. Download and save the PDF to your computer or device. Whenever you are lessoning planning and thinking of using one of my PowerPoint games or activities, open the guide and go straight to your favorite articles. Click on the image or the download link. Right-click on the PDF and choose Save As or press the Save icon. Save the PDF to your computer or device. How to use the Quick Links to Tekhnologic PDF guide. Choose one of the pages or activities. Click on either the image or the underlined text. If you are connected to the internet, you will open the article from my website and be able to download the activity. You may want to create your own PDF guide that contains links to your favorite ELT blogs, you may want to make a PDF guide of your own blog and share it with your readers or may want to create a useful guide of English language tools to share with your students. I created my guide in Microsoft Word. Design the layout of the PDF. For example, change the color of the page, add a watermark, insert a table with images and text, add your headers and insert your logo. The next step is to add hyperlinks to your document. Highlight the text/Select the image you wish to add the hyperlink to. Go to the links section and click on link. Select existing file or webpage. Add your URL to the address bar at the button. Hyperlinks can be added to either images or text. The process is exactly the same. Once you have added all your hyperlinks, you can export your document as a PDF. Screenshot of the original Quick Links to Tekhnologic Word document. Exporting a PDF. Click on the Create PDF/XPS Icon. Choose the location where you want to save the document. Select options if you want to adjust the PDF export options before publishing. Select publish if you want to save the document. That’s it! Your own version of the Quick Links guide is now ready to share. Do you often use Microsoft Word to create your own PDFs? What do you usually create? Please leave a comment if you have any ideas you would like to share or if you have any questions about the file. 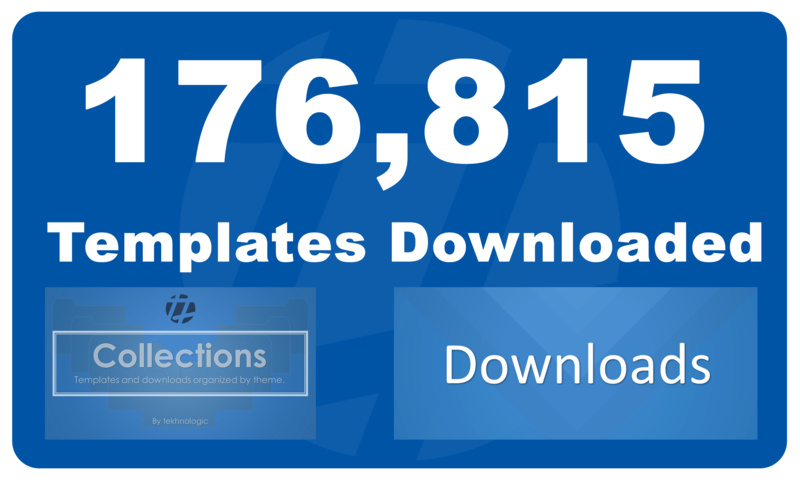 The Quick Links to Tekhnologic PDF was designed and created with Microsoft Word 2016. Microsoft® Office® is a copyrighted product of the Microsoft® corporation. All images and media are for educational purposes only. All links will work while the URL address remains unchanged. If there are any changed to the URL address for any article, and update to the PDF guide will be released. Taking notes is an important part of studying, but how we take notes is equally important. Many students may have formed their note-taking habits before they even reach your class. However, there are some things you can suggest. I suggest some of them in this article. Thanks – a great idea!! I used to be really organised with my links but recently I’ve been negligent so this is a great resource!! !